We’re in the process of revamping the service. It will be available Monday. When will it come to Vancouver? We’re committed to stability, security, and an outstanding customer experience. We’re live-testing the service in our Seattle locations and once things are 100%, we’ll bring it to Vancouver. But I need to buy/sell coin! If you have an urgent need, give us a call and we can arrange a meet-up to buy/sell your coin. We’re committed to our customers, and here to help. We’re excited about these changes and thank you for your continued support. Together, we’re working to help make Bitcoin accessible for everyone. CoinMe version 2.0 coming soon! BECAUSE OF OVERWHELMING DEMAND IN 2015, AND CONVERSATIONS WITH CUSTOMERS, WE’RE TRANSITIONING TO A NEW (AND IMPROVED) SERVICE STARTING FEBRUARY 16. 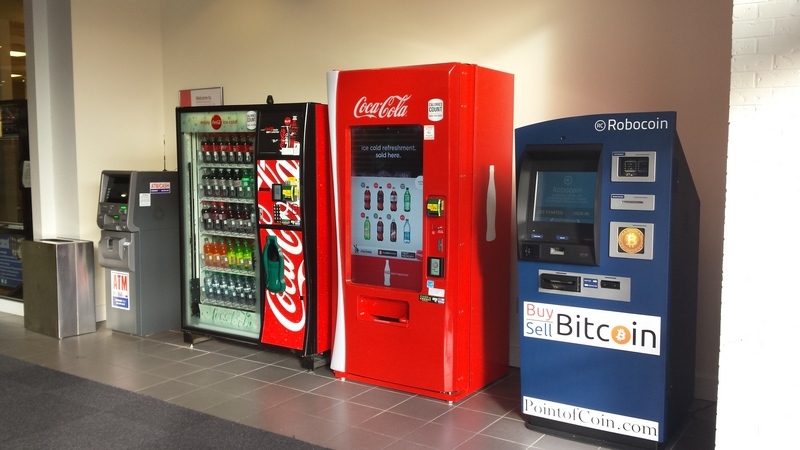 WHILE WE TRANSITION TO THE NEW SERVICE OUR BITCOIN ATMS CANNOT BE USED TO BUY OR SELL BITCOIN. Why can’t I buy or sell Bitcoin at the ATM right now? We’re polishing up the last remaining details to make sure everything is ready. The launch date for this service is Feb 16th. You will login to your account by scanning your driver license. The first time you use the ATM, you will be given a Temporary Password that looks like COIN-XXXX. We’re excited about these changes and thank you for your continued support. Together, we’re working to help make Bitcoin accessible for everyone. We’re making your online wallet even better! Over the last year, we’ve had the chance to chat with our growing customer base and one of the most commonly mentioned issues was confusion around the Romit Wallet. I wanted to take this moment to express that we hear you loud and clear and are happy to announce we’re moving to a better wallet service over the next 30 days. By now you should have received an email/sms from Romit with the subject of “Immediate Action Required” – which recommends that you remove your Bitcoin from the Romit wallet by February 15th, 2016. If you want to use our new wallet service, hang tight. We’ll provide information on how to change over within the next week. As always, you are welcome to use another wallet. There are many options available. We recommend our friends at www.blockchain.info/wallet who provide a solid product and do a great job at protecting your anonymity. Regardless of which solution you choose, you’ll still need to move the coins yourself. We can’t do that automatically because you’re the only person that has access to your Romit Wallet (https://wallet.romit.io) , just make sure you move your coins before Feb 15th, 2016. If moving coins sounds scary or confusing, give us a call at 1 (800) 944-3405 and we can help walk you through it. We’re in the process of updating our website to include information to make this transition easier. You can find the help info at http://coinme.helpscoutdocs.com. We’re looking forward to improving your experience with us, and we thank you for being our customer! 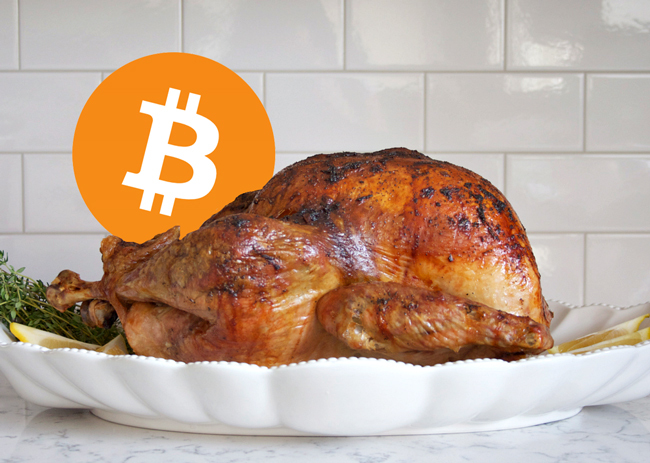 We are proud to provide you with quick, easy, private, and safe access to Bitcoin. The backend issue with romit.io has been resolved, and the machine is back up, as of 13:30 PST. We apologize for the issue, and thank you for your patience. There appears to be a backend outage on romit.io, which is the bitcoin-backend used by the Robocoin ATM’s we’ve deployed. While you can sign in, any attempts to buy/sell end up with the ‘spinning’ screen that never recovers. We’re very sorry for the inconvenience, and we’re monitoring the situation closely. We’ll update news as soon as the situation changes. Just wanted to take a moment and thank all of our customers for a great year! 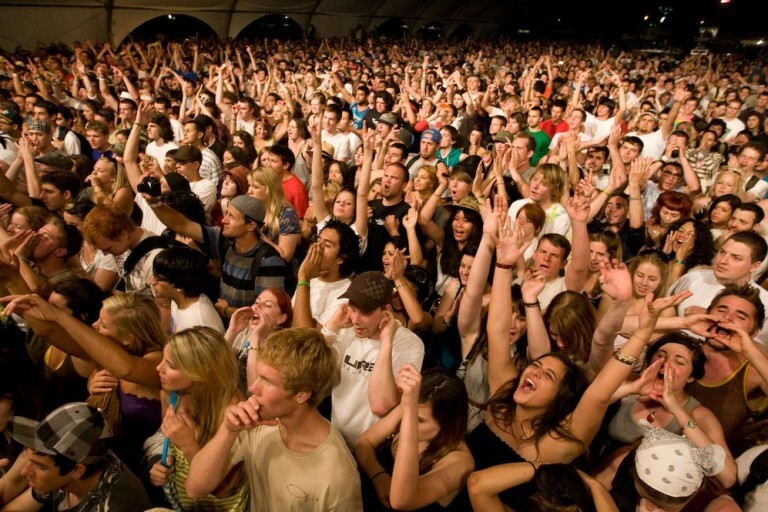 November is turning out to be our best month ever, and we owe it all to you! 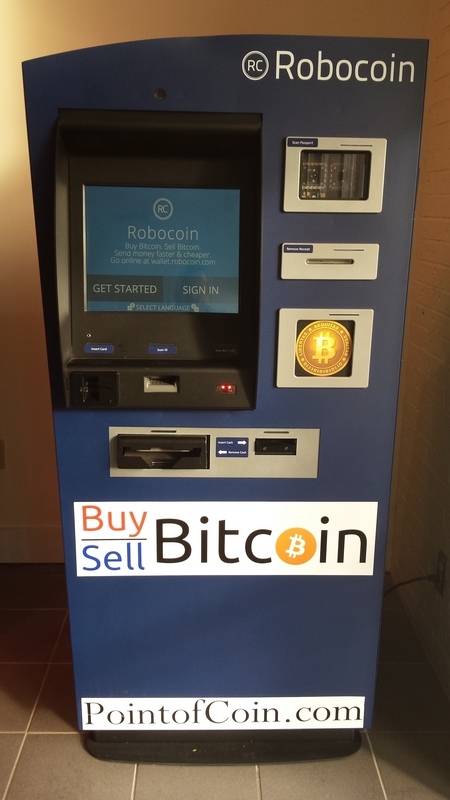 Send #Bitcoin to any Cell Phone with our Bitcoin ATM! Exciting news! In a trend of adding new features to an already powerful product, any user of our Bitcoin ATM can now send money directly to someone else via SMS! After making the transaction, the recipient is sent a text message where it can be claimed by registering either online or at our Bitcoin ATM. 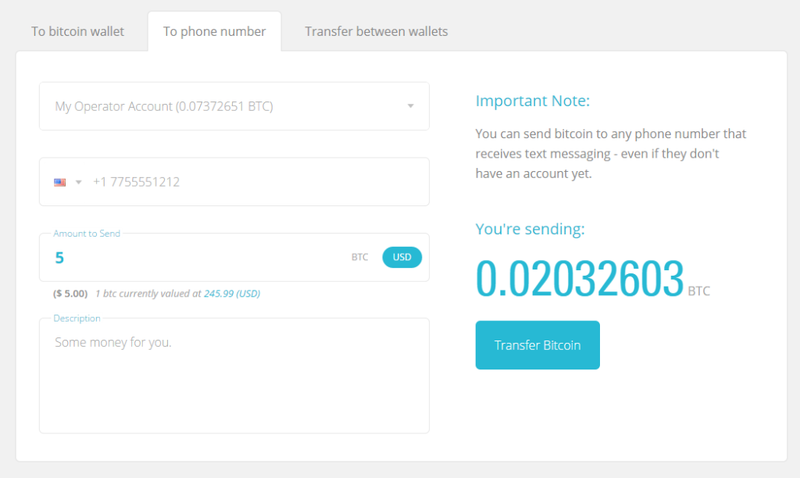 Today, we announce that customers can send bitcoin to any mobile phone number. Previously, customers could only send bitcoin to addresses or existing Robocoin users. We believe this is a necessary step in the right direction of introducing bitcoin payments to others. So our national press release went out today to the army of press outlets, and Forbes picked us up as part of a story about “Bitcoin at the Mall“. Very cool to see Bitcoin and our ATM talked about at that level! #Bitcoin #ATM now open in #Vancouver #Westfield! After -way- more delay than expected, Point of Coin is excited to announce the opening of our #Bitcoin ATM in Vancouver, Washington, at the Westfield Mall location. We’re located on the first/ground floor, main mall entrance, across from Cinetopia.. Easy to find! If you’re coming to use the machine for the first time, you’ll need to bring your ID with you, as well as your cell phone. Second-time usage only requires your PIN & cell phone. Thank you to Westfield for their patience while we waited for Washington State to complete their MSB/MT process.